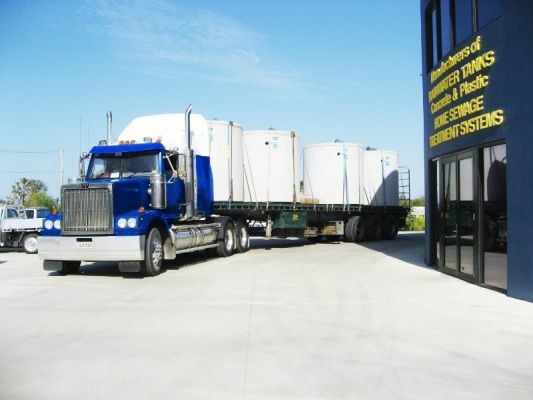 Taylex has been manufacturing Household Sewage Treatment Plants (HSTP) in Australia since 1969. We are Australia's largest manufacturer of HSTP's and distribute our systems all across Australia via our 80 Distributors. 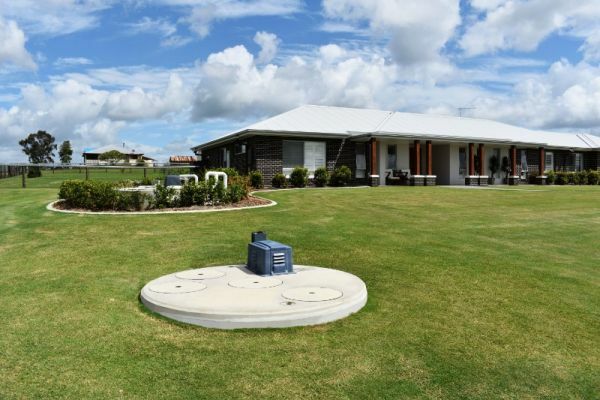 Our Taylex ABS system treats your domestic wastewater into recycled water for use on your property by either surface or subsurface irrigation. 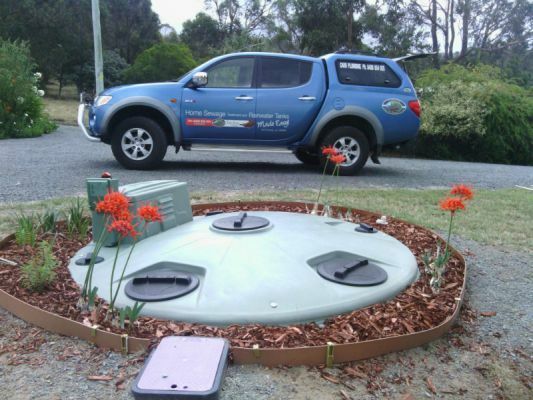 The Taylex ABS System is available in either concrete or poly covering all installations. Please call us for a no obligation free quote or talk to your builder about installing a Taylex System.